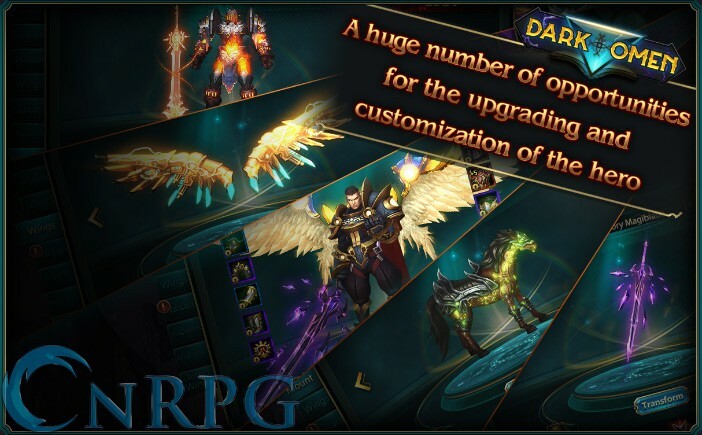 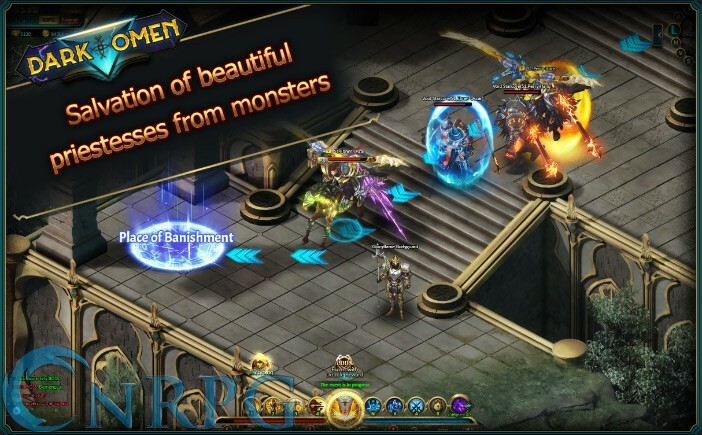 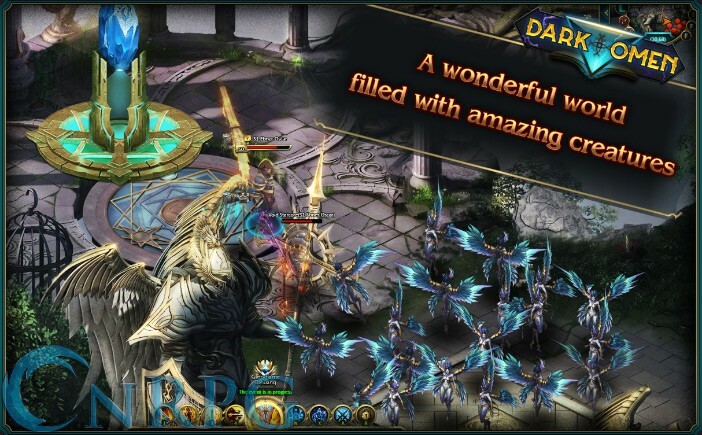 Esprit games delivers a 2.5D isometric browser based RPG in Dark Omens. 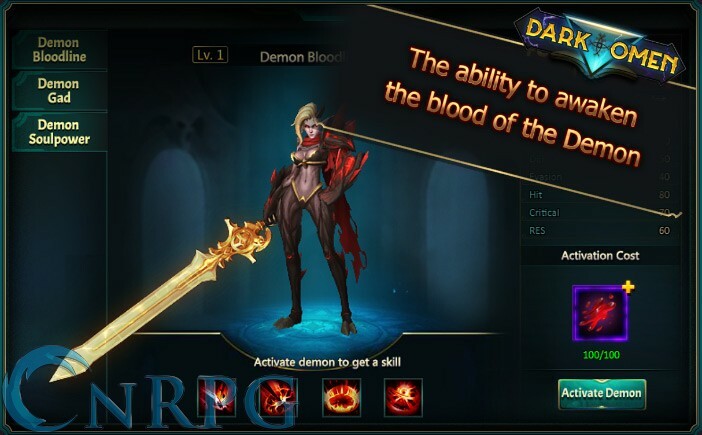 Unleash the Beast: Become a demon during battle to unlock special abilities. 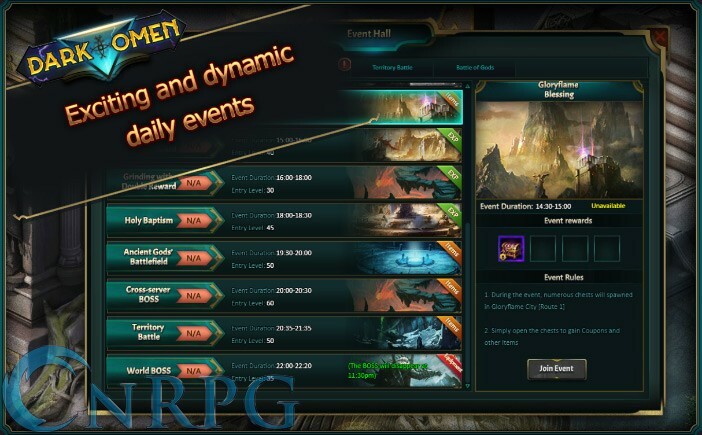 PvP and Guild vs Guild: Daily PvP and GvG events! 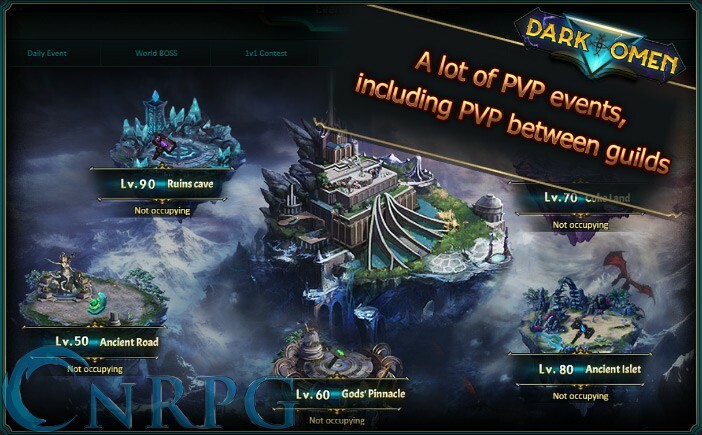 Dynamic PvE: Different events for PvE participation, offering great rewards, daily!